Susan Amann, Michelle Auerbacher, Richard Begbie, Richard Carmella, Maureen Chatfield, Patricia Cudd, William Davies, Liz Demaree, James DePietro, Adrienne Der Marderosian, Don Esch, Faith Frankel, Kevin Hinkle, Judith Lieberman, Donna Lish, Lucy Meskill, Longia Miller, Florence Moonan, Mün Lün Kir Sa, Paul Murray, Patricia Murrell, Nicholas Palermo, Duane Potosky, Robert Reid, Donald Robinson, Nancy Schmidt, Judith Shevell, Elena Stokes, Barney Stone, Robert Sussna and Claudia Waters. 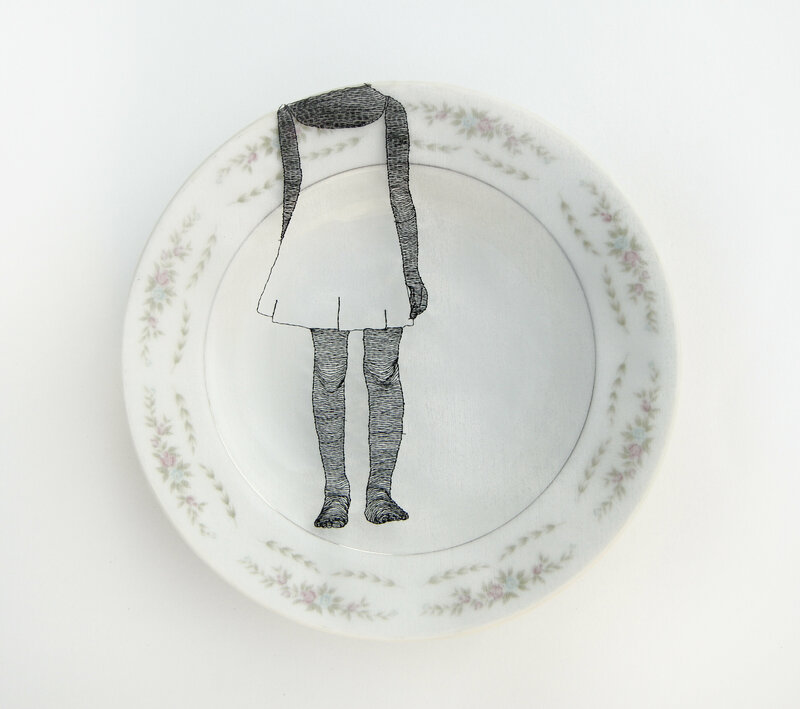 Selections for our juried show were made by Mary Birmingham, curator at the Visual Arts Center of New Jersey. Birmingham chose from 86 entries submitted by HAM members this summer. 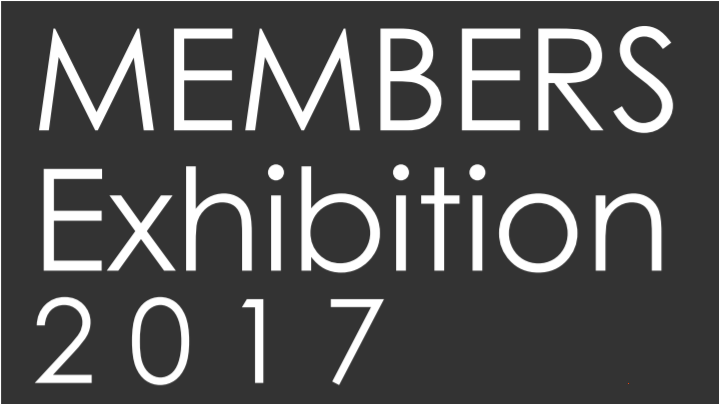 WHEN: The Members Exhibition will open with a reception on Sunday, Sept. 17 from 2 to 4 p.m. Everyone is welcome. It runs until Jan. 7, 2018. WHEN: Sunday, September 17. The reception kicks off at 2 p.m., but the festivities start earlier with artist Paul Nosa demonstrating his solar sewing rover on the Toshiko Takeazu Terrace from 11 a.m. to 4 p.m.
Paul Nosa (above) draws by sewing; give him a scenario in five words or less, he will hop on the bicycle to power his solar sewing rover and illustrate a patch for free that you can take home. 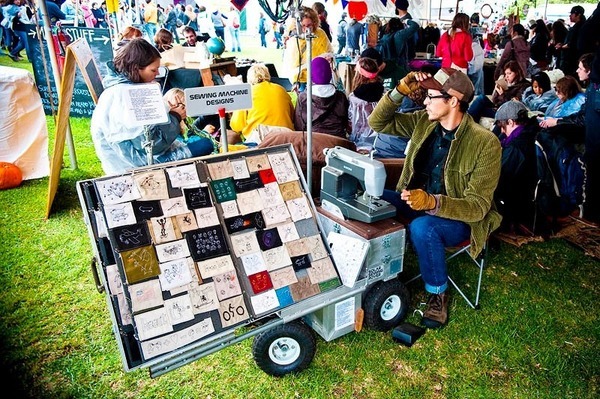 He spent a year planning and two months building his solar-powered sewing machine. He created it with a Singer CG590 powered by a solar-panel, a bicycle to provide energy, a 12-volt permanent fixed magnetic motor and a 12-volt deep cycle marine battery. Nosa is one of the artists exhibiting in Intimate Lines: Drawing with Thread, which is generously supported by the Coby Foundation, Ltd.
Nosa, whose art appears in the exhibition, has toured the country by van bringing his Solar Sewing Rover Project to Los Angeles, San Francisco, Minnesota, Milwaukee, Chicago and other cities. 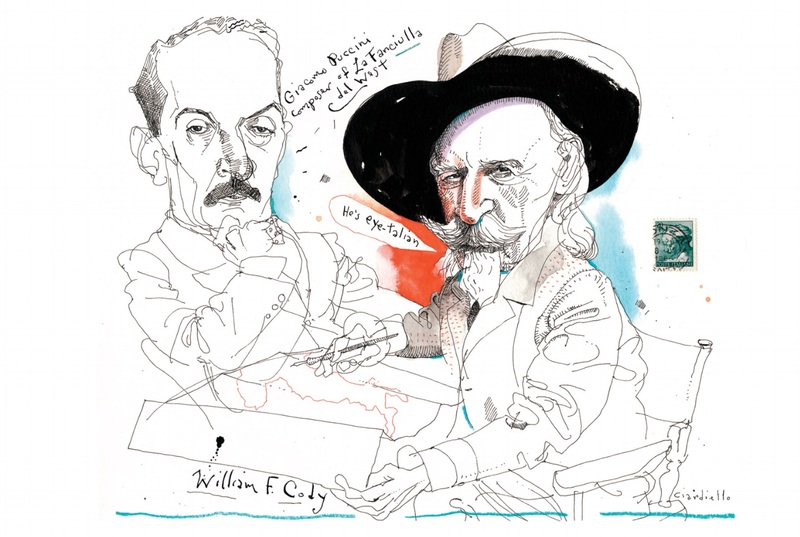 Illustrator Joe Ciardiello has revered the Old West ever since he was a kid. More than a century ago, when motion picture cameras first started rolling, many Westerns were filmed at Fred Scott’s Movie Ranch in South Beach, a Staten Island, NY, town just a short stagecoach ride from Ciardiello’s boyhood home. Add to that historic proximity a teenage-boyhood during which Ciardiello was enthralled by the epic spaghetti western The Good, the Bad and the Ugly, and it’s no wonder that a story from his Italian immigrant grandfather would set alight his imagination. 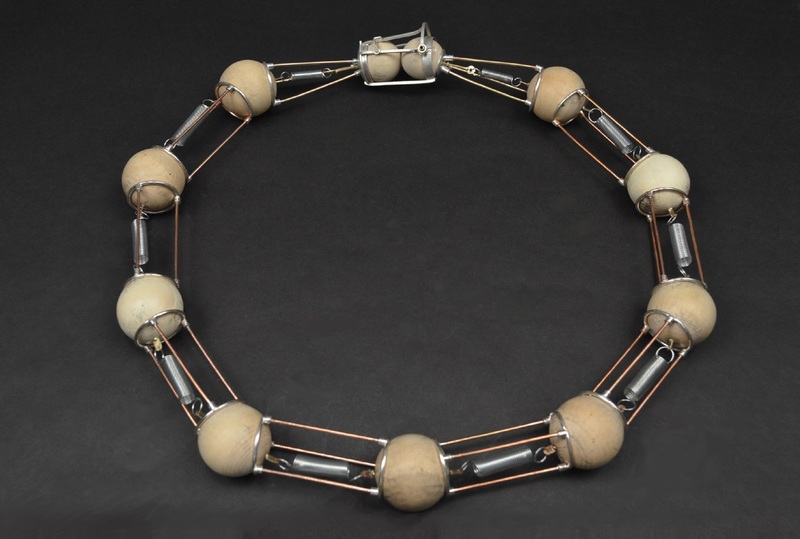 Christopher Darway’s new solo exhibition at the Hunterdon Art Museum may be titled “Sculptural Jewelry,” but that only tells part of the story. Also, we're assisting with an effort by the Fairmont Presbyterian Church to collect socks, undergarments and personal hygiene items—toothbrushes, toothpaste, deodorant, etc.—for those recovering from the recent hurricanes in Texas and Florida. Please consider bringing these items to the Museum Sunday, and the church will collect them. You can also send items directly to: Fairmount Presbyterian Church, 247 Old Turnpike Road, Califon, NJ 07830.